This review and giveaway has been brought to you by Thrify Momma Ramblings and Softlips. Don’t get caught out in the cold without your Softlips. Winter weather also means chapped lips for many people! The drier the air, the worse my lips begin to feel. I was thrilled when Softlips® contacted me to do a review of their products including Softlips® Jack Frosting Peppermint Stick! I have to say that the Jack Frosting flavor has a delicious buttercream smell and I can see why it was voted #1 by Softlips® Facebook Fans! I am in school full-time so I love to keep lip balms in my backpack and purse. I drink a lot of water as well but it keeps my lips more chapped, so this is great to use at school and on the go! Some of my fellow students could also smell it when I used it. Softlips® just feels so good on my lips! It’s creamy and glides on so smoothly. I also found it lasted a really long time before I had to reapply. Even better is that all Softlips® contain SPF20 which is great protection from the harsh sun’s UV rays! 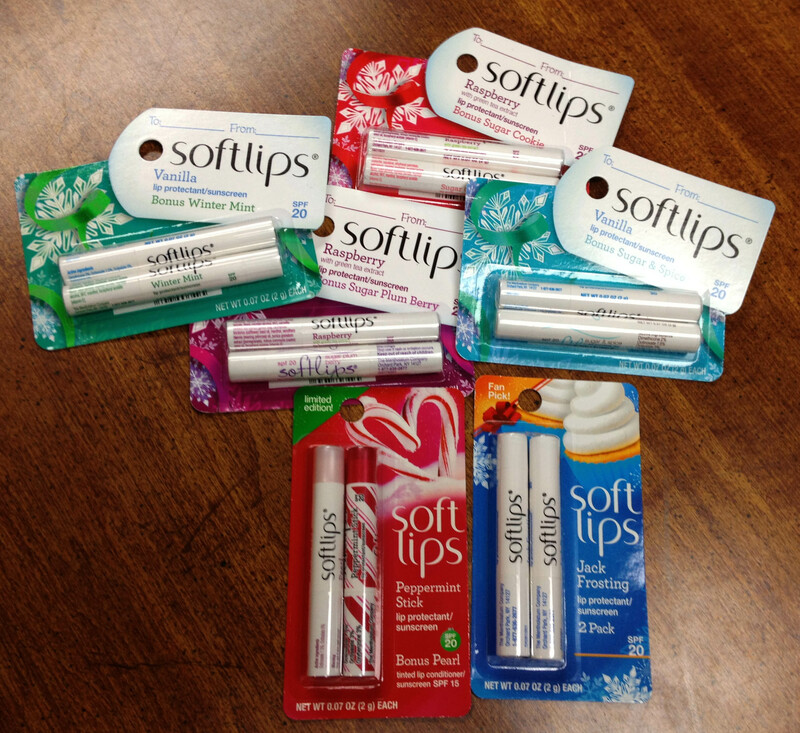 Softlips® makes a great present! They have limited edition gift tags on some of their packages! 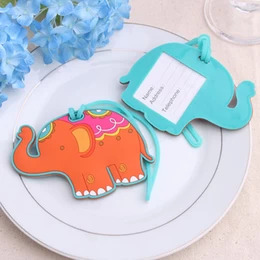 Here is a super cute gift idea that would be perfect for any teacher or anyone! You can find the step by step instructions on Softlips® Pinterest page so enjoy! It’s an inexpensive way to give a little something but also a creative way to personalize the gift. I love this idea and will definitely try to make these. When I do, then I will be sure to post how I did and how they turned out. Also, get the kids involved! They would love it and a great way to spend some quality family time with them. Softlips® , who has generously sponsored this giveaway, has teamed up with Thrifty Momma Ramblings and several of your favorite bloggers to give 5 lucky readers a pack of Softlips® lip balm! Yes you read that correct 5 Winners! 3 Winners will receive Fan Favorite Jack Frost package and 2 winners will receive a mystery pack! You won’t know which flavor until you receive it but I know you will love it! This giveaway starts on December 5th at 9PM EST and ends on December 10th at 11:59 PM EST! This is for US Residents only! Enter on the Rafflecopter below! Good Luck! Disclaimer: Thrifty Momma Ramblings received 6 packages of Softlips® lip balm to review, and no other compensation was received. All opinions are 100% my own. No purchase necessary and this giveaway is not affiliated in any way with Facebook or Pinterest. Thrifty Momma Ramblings will ship out the packages to the 5 winners. All other terms and notices can be read on the Rafflecopter form. I’m old school and like cherry! I like the original flavor ! Thanks for the giveaway !!! I love vanilla the best! My favorite Softlips flavor is Marshmellow Ghost!! My favorite is the green tea raspberry with a close second being mint! Never used them, but the raspberry sounds yummy! I’ve never used them, but I’d love to try the winter mint! I like the cherry flavor – thanks! I would love to try the Jack Frosting. I think that would become my favorite ! Thanks for the contest. Overcooked! 2 ~ A Game Everyone Can Enjoy This Holiday!